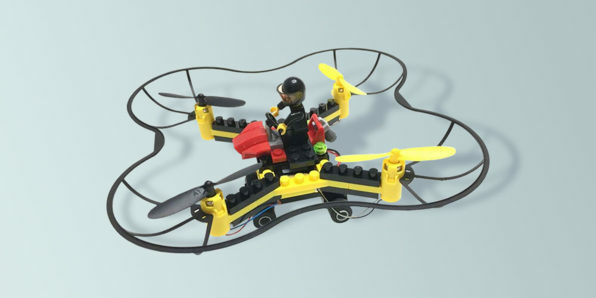 We have a deal for you today on a Force Flyers DIY Building Block Fly ‘n Drive Drone. It comes with a 2.4GHz transmitter for long-range flight control, a 6-axis gyro, and you build it yourself for $32.99! How fun is that?